An ADT home security system can offer you and your family peace of mind. With 24/7 back to base security monitoring your home has an extra level of protection even when you are not there. As a specialist in home security, ADT understands that all homes are unique and as such offer a suite of different products to help not only protect your home but offer modern convenience. Take advantage of our 24/7 Live streaming cameras, check in on your home from your phone or smart device while at work or on holidays. We also offer home automation with our Automated Security package, allowing you to control appliances from your phone or smart device. ADT makes its simple, we have 3 basic packages to suit your needs, from our core security package, Automated Security to automate your home and our premium security camera package which includes security, automation and 24/7 live cameras for your home. With an ADT Interactive Security system you can monitor and control your home or business in real-time and from anywhere – from your Android or Apple device. ADT Interactive Security, video monitoring, energy management and home automation solutions give you instant awareness and remote control for the places you care about most. For a small monthly fee, you can include up to 3 mobile security officer responses to any alarms from your residence per year, as part of your plan. In the event that your premises alarm has been triggered, ADT will follow your alarm instructions and if none of your after hours contacts are available, ADT will dispatch a patrol to your home to assess the situation and alert any necessary emergency services if required. 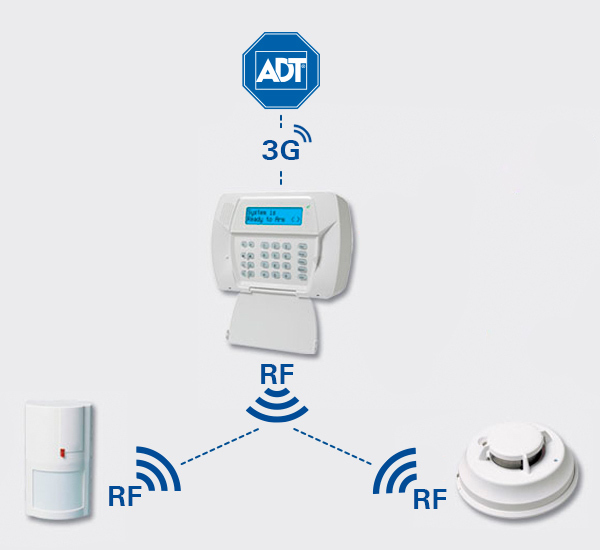 ADT Security has a range of wireless security solutions which means an ADT security system can be installed with no cables and wiring throughout your home. Our alarm components work using RF technology to communicate signals to and from the system. The added advantage of wireless technology means servicing your wireless security alarm system can be done easily without the need to check metres of physical wiring. If you need to move home a wireless system is portable and can be quickly uninstalled and moved to your new home. Unlike alarm only systems, back to base monitored home security systems will provide a response to all alarm situations. 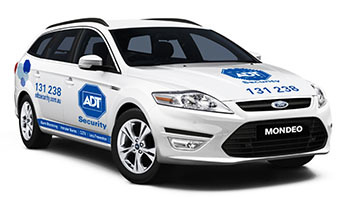 Whether it’s a movement sensor, door or window break, the ADT Security team is Always There. Detects movements and intrusions in your home and triggers an alert to ADT’s Alarm Monitoring Centre. 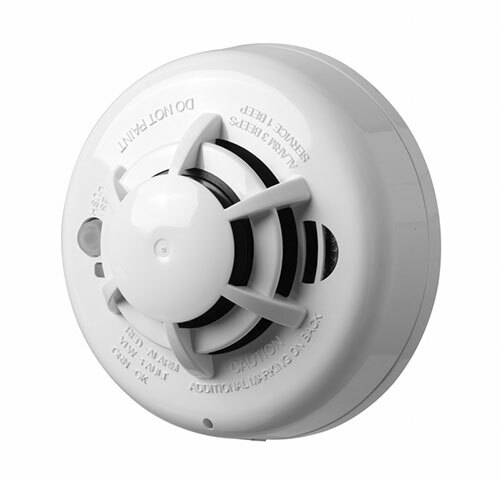 Monitored fire protection alerts you should you or your home be at threat of fire – whether you are at home or away. The fire and smoke detection works even when your alarm system is not set. 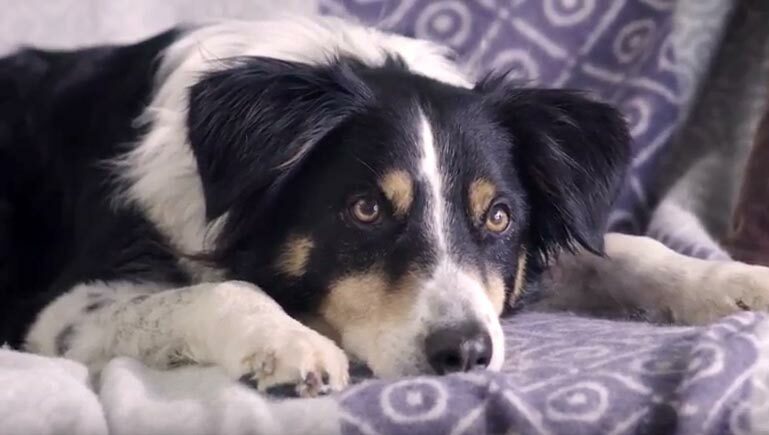 ADT can install motion detectors in particular areas of your home designed for pets to prevent false alarms. * The $299 alarm installation offer is available only to persons entering into an ADT standard alarm monitoring contract for an initial term of 3 years. 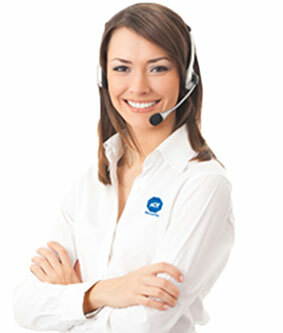 Total minimum cost for installation and 36 month alarm monitoring is $1613.00. $299.00 is the installation charge for 1 x Alarm Panel, 1 x LCD Wireless Keypad, 2 x PIR, 1 x Door Contact, 1 x 4-button remote, 1 x 3G SIM Card and 1 x Power Supply & Back-up Battery. The installed alarm equipment remains the property of ADT. Total monitoring price for the initial term is $1314.00, payable in 36 monthly instalments of $36.50. Additional fees may apply for other service providers.